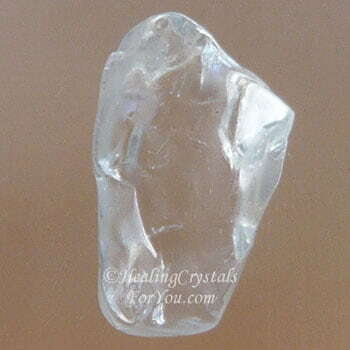 Goshenite is known to stimulate your inclination to be truthful, and to recognize truth in others. This vibration makes it less likely that you will be deceived by others. It is a stone of spiritual transformation, and will also create enhanced mental ability, specifically increasing analytical and mathematical mastery. It is an excellent stone to give as a gift to anyone who you know has a problem with telling the truth. It helps you to experience striking and meaningful dreams, and to experience dreams that are of benefit in your daily life. It inspires loyalty and focus, and a willingness to do what needs to be done. It helps relationships of all types as its energy creates a courteous and good humored approach to each other. The meaning of its name relates to the place it was named for, Goshen in Massachusetts USA. 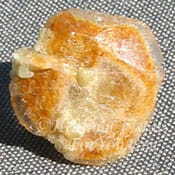 It is one of the Beryl group of stones. 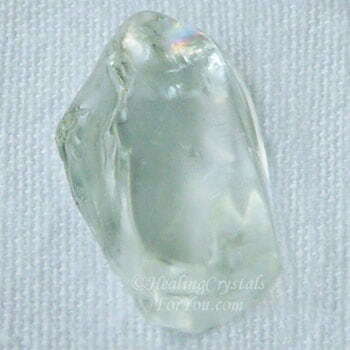 This is a very pure variety of Beryl that has no color and is quite clear. This stone has been found in a number of locations, including South Africa, Pakistan, Afghanistan, Brazil and the USA. Many types of Beryl are more well known than the clear stones, and they may be pink, green, blue, yellow or red. Any of the other crystals in this family of stones are excellent to use in conjunction with this clear crystal, as it may improve their effect. See information further down the page. 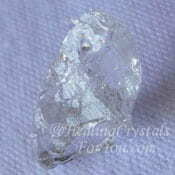 Many of these clear stones are gemstone quality, with the clear pieces often being known and sold as White Beryl. If you are a student, or do a job where you have a need for increased mathematical abilities, Goshenite is helpful. It is known to stimulate analytical abilities, and to assist you to be more focused on all that you do. 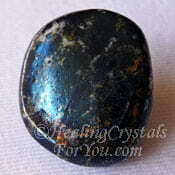 This stone may energize the mental areas of your brain, and it will help you to think more logically. 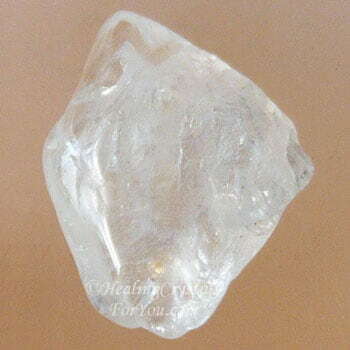 Like many clear stones it will also aid you to think more clearly. They are known to aid the healing of problems in the head, including sinusitis, headaches and problems within the brain. If you have trouble sleeping put a piece under your pillow to help you to sleep more soundly. 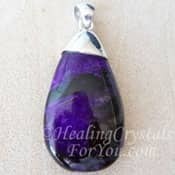 If you wish to experience lucid dreams, by using this stone you may have worthwhile and consequential dreams that may help you to solve problems in your daily life. Why Would You Use Goshenite? This lovely clear crystal provides a strong means for spiritual growth, as it opens the crown chakra and a conduit to the spirit world. Spirit likes to be thanked for the aid provided to you, and expressing gratitude to spirit is highly beneficial. 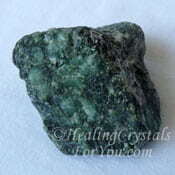 This stone will enhance the power of your prayers when you are asking for help. 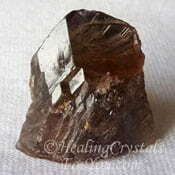 Goshenite has a strong energy that intensifies the power of prayer and of gratitude expressed to spirit. As Goshenite is known to stimulate your inclination to be truthful, and to recognize truth in others, its vibration makes it less likely that you will be deceived by others. The vibration of truth also allows you to be aware when those you are speaking with are not telling the truth, and this may be a helpful to aid if you work in a business. This stone embodies a strong vibration of truth, and once you begin to use it regularly you may find it difficult to tell even the smallest lies. Some people will find this aspect irksome to experience, as sometimes you tell small polite lies in order not to offend someone. 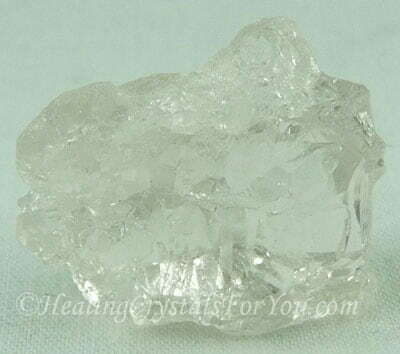 Using a piece of White Beryl is one of the methods to relieve your stress easily. It is of value to open your crown chakra and create a strong connection to the spirit world. You may find that during meditation you may make contact with guides and begin connecting with angels. 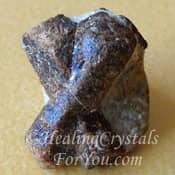 By aiding you to release stress and worries, and by creating a courteous and good humored approach to others, relationships of all types may be helped by this stones energy. 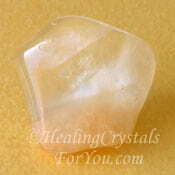 Goshenite are emotionally sustaining stones, and their vibration is helpful to aid you to release anxiety and worry. 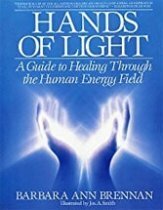 They will provide a clear connection to spirit via the crown chakra then on up to the soul star chakra	and into the higher transpersonal chakras. 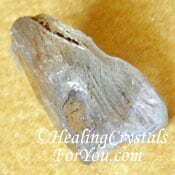 This stone of spiritual transformation also creates enhanced mental ability. It inspires loyalty and focus, and a willingness to do what needs to be done. Its strong vibration may help you begin connecting with angels. As you make a clear contact with the spiritual realm, it will aid you if you wish to experience re-birthing. 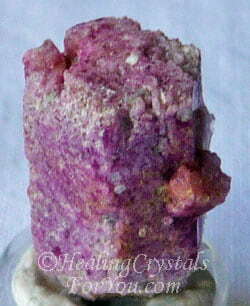 The energy of this stone is highly inspiring and it will encourage you to soar to the highest levels you desire to go to. You are likely to experience a more highly personal experience of spirit, and may see amazing visions that may inspire you to move to the next level. 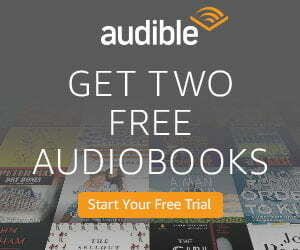 They will also help to enhance your creativity. 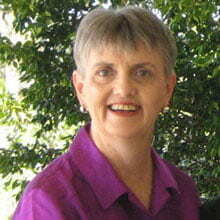 In particular, if you are doing psychic art you may achieve your desires with creativity and flair. 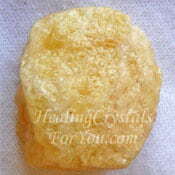 This stone is lovely combined with other members of the Beryl family. 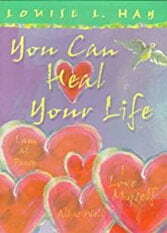 This is an effective way to keep its healing energy within your auric field. 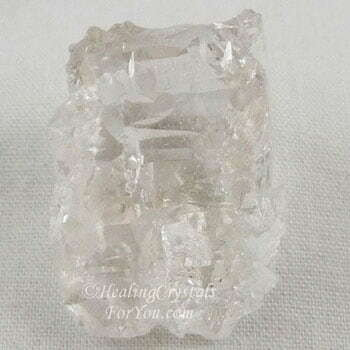 To help you to find your spirit guide, one of the best ways to use these crystal is in meditation. Its energy has a good action at the higher chakras and may activate your third eye chakra. 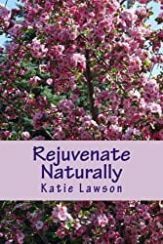 It will aslo connect you to the spiritual realm through the crown chakra, the area related to automatic writing or written channelling. This is a psychic ability that may be accentuated by using this stone. Use it daily in a crystal meditation, to assist you to make contact with angels and other beings, including your loved ones that have passed over. 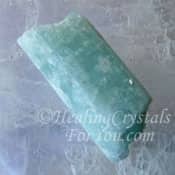 They also have excellent healing qualities, and healers may choose to use one of these stones in body layouts, along with other types of Beryl. 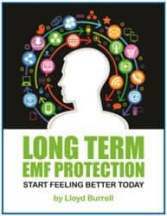 It helps you to experience striking and meaningful lucid dreams, that may help you in your every day life. 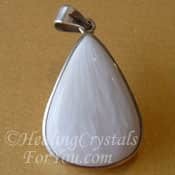 A good way to use it is as jewelry, and White Beryl pieces such as pendants or rings should be obtained quite easily. "The pilgrims made seven times more graves than huts. No Americans have been more impoverished than these who, nevertheless, set aside a day of thanksgiving." H. U. Westermeyer. Bixbite is a fairly rare dark pinkish red Beryl... shown in the image. 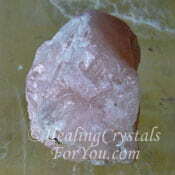 The lighter pink Beryl crystal is called Morganite, also known as Pink Emerald. Aquamarine stones are the blue or blue-green stone in this family. The lovely green stones are called Emeralds. Heliodor is the yellow to yellow green beryl stone. All of the other types of Beryl will combine very well with this stone but specific members of the family work in different ways. Use it with either of the two more heart based Beryl's, Morganite or natural Emerald stones, to soften the clear Beryl and bring the love and compassion they both strongly embody. 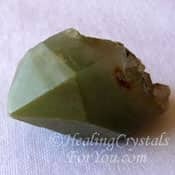 The bright yellow Beryl called Heliodor, helps to combine the energy of the will from the solar plexus or power chakra to aid you to take action, based on the vibration emanated by the Goshenite. The blue member of the family, Aquamarine, will help you to communicate better and to soften the truth telling energy of the clear stone. Phenacite which is a close relative of the Beryls, is a high crystal energy stone that will magnify the vibration of Goshenite within the higher etheric chakras. It may increase the level of spiritual light and to aid you to see future potential. To accentuate the stimulation of the mental areas, combine it with Axinite or Herderite, also a high vibration stone. This combination is potent if you wish to experience travel beyond the physical body. 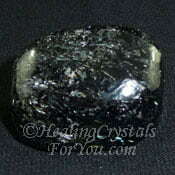 To aid past life journeys, and to help you to release past life negativity and karma, combine it with Nuummite. 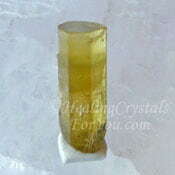 Use it with Amphibole Quartz also known as Angel Phantom Quartz, or with Golden Danburite to aid contact with angels. To aid you to start to lucid dream, use it with Dream Quartz, Diaspore, Covellite, Sugilite, Staurolite, also known as Fairy Cross stones or Scolecite.